We prepare RIT students to exercise leadership as members of a rapidly changing global community. The staff at International Student Services provides a solid foundation for RIT's commitment to international education, assisting individuals from more than 100 countries. We advise students, faculty, clubs and departments on immigration, cultural, academic and personal matters. We work closely with Global Union, and several other international student clubs. Off-campus programs are often run with our colleagues at the RIT English Language Center as well as with Rochester Global Connections (formerly RIC). The Spectrum Support Program provides innovative supports that positively impact the college experience for RIT students, particularly those with autism spectrum disorders. 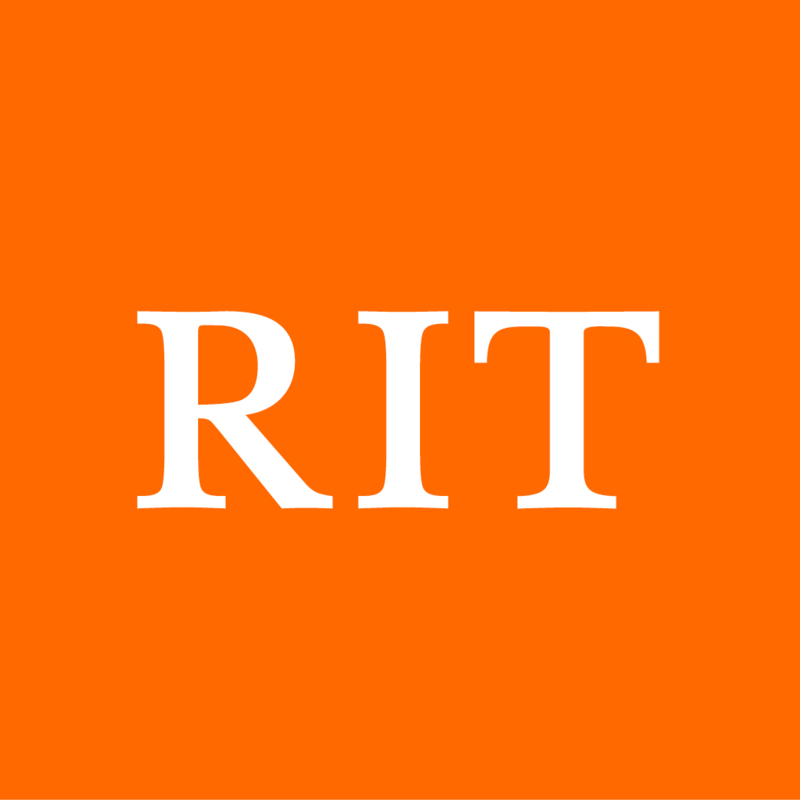 We are committed to helping students build the connections to RIT that will assist them in achieving academic, social and career success. The program seeks to create a campus culture of acceptance and support through collaboration, consultation, and training.